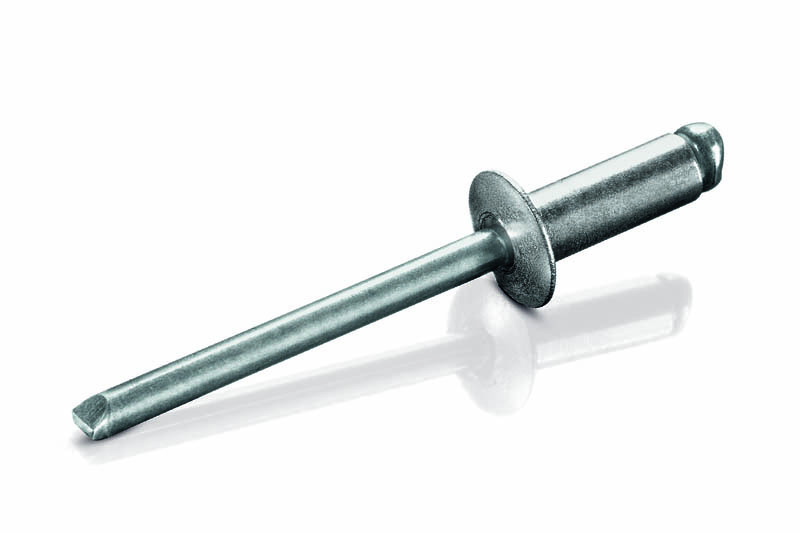 Aluminium rivets are an ideal lightweight yet secure way of fixing multiple materials perfect for aluminium sheet. Rivet known as “blind” are designed for joining material only accessible from one side or two. Along with the above rivet types, tools can be supplied either cordless and hand operated. 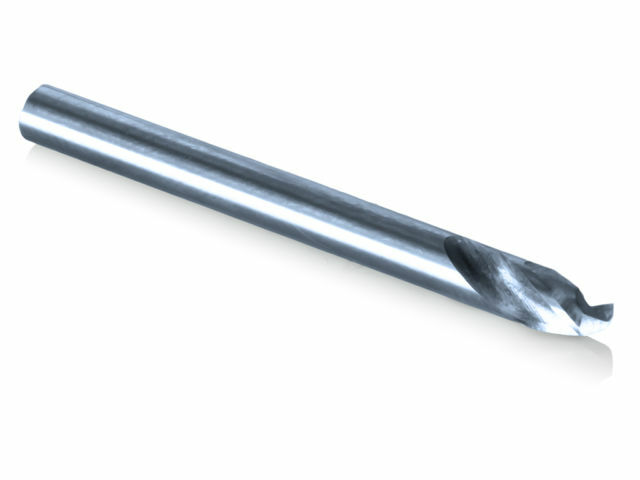 The recommended drill bits can also be supplied were required.